Hi! Thanks for stopping Daily Forage. On our safe food journeys, at whatever stage we might be in – brand new and scared speechless or comfortable with all things gluten-free and dairy-free – there’s always an opportunity to move forward. And I LOVE to help others along their way! This lifestyle isn’t usually a chosen one, nor is it an easy one. I’ve been there, done that – pretty much whatever “that” is in this crazy adventure. And I’m still doing it. I walk the walk, talk the talk, and live safely while thriving. And I thrive on a challenge! So, let’s do this together! Need recipes altered for those with specific dietary or allergen requirements? Not sure how to make your kitchen safe from cross-contamination? Want to know how to find products that are TASTY and SAFE? 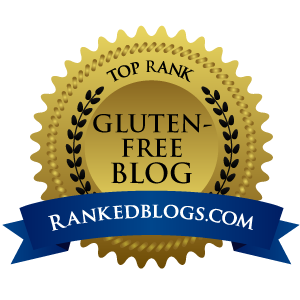 Have no idea where or how to start on your newly-plunged-into gluten-free, dairy-free (or any other allergen-free) journey? Are you interested in collaborating with me on product research, restaurant menu adaptations, recipe creations to fit specific needs or provide safe choices to your dining guest and clientele? Perhaps you have questions about me, my background, my knowledge base? 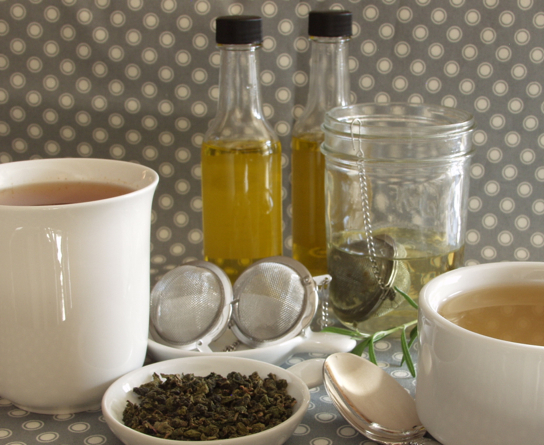 Let’s discuss what’s on your mind over a cup of freshly steeped tea or a strong cup o’ joe? I love connecting in person! Let’s not let distance be a factor. Provide your information in the form below and I’ll be happy to contact you. And I promise on all my treasured baking “bibles” to never spam you. Thank you for stopping by and for your interest. I’m excited to meet you!